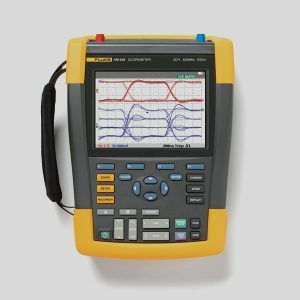 Fluke Ti25 thermal imaging camera is a diagnostical tool for detecting hidden problems using temperature rise. 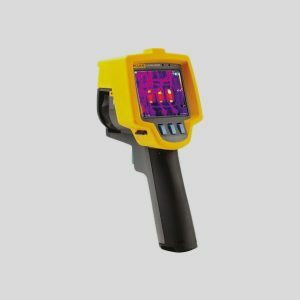 Built for tough work environments, this fully radiometric thermal imaging camera is a good solution for troubleshooting electrical installations, electro-mechanical equipment, process equipment, HVAC/R equipment and others. 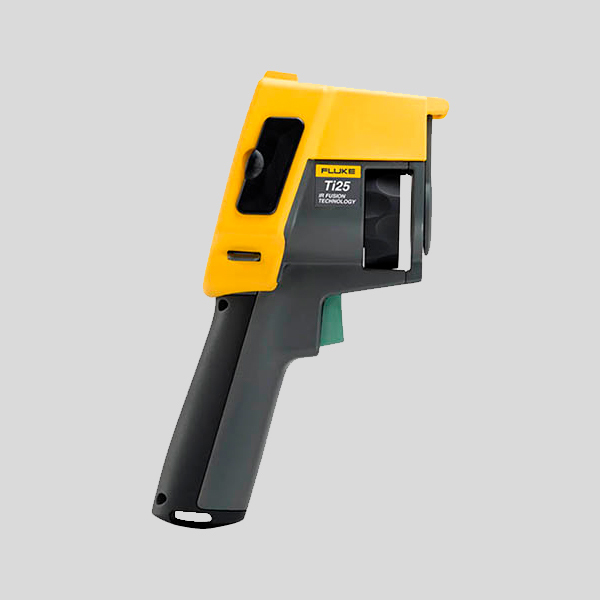 Fluke Ti25 thermal imaging camera greatly increases the speed of inspecting, repairing and verifying electrical and mechanical equipment.